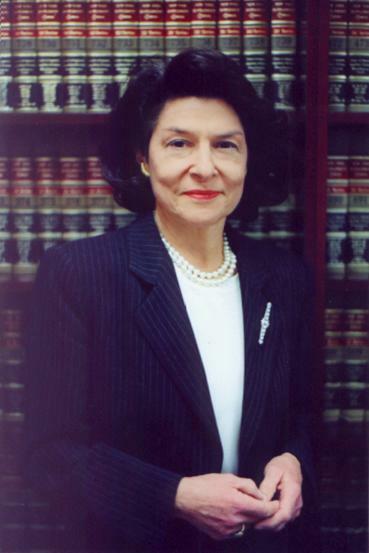 Karen G. Brand, P.C. - Matrimonial, Real Estate, Trusts & Estates Attorney in N.Y.
Attorney practicing in the areas of Matrimonial Law, Real Estate, Not-for-Profit Organizations, Small Business, Estates & Trusts, Intellectual Property, and Entertainment Law. Her Long Island, NY office serves clients from the entire New York Metropolitan area. Brand has been honored for her involvement in the Legal, Non-Profit, and Business Communities. Justice Ruth Bader Ginsburg at Hofstra University Law School Conference, 1999.